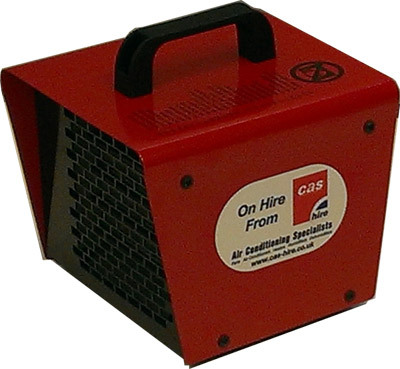 The PTC2 Compact industrial heater from CAS-Hire is ideal for using at Retail till desks, fitting rooms, offices, domestic heating and drying requirements as well as industrial applications along with heating other small areas. 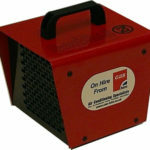 The PTC2 Compact industrial heater from CAS Hire is ideal for using at Retail till desks, fitting rooms, offices, domestic heating and drying requirements as well as industrial applications along with heating other small areas. 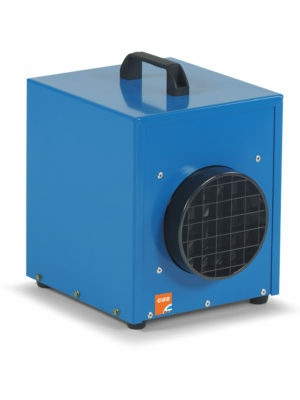 This lightweight, metal cased sturdy heater produces a heavy weight performance by using cleverly designed elements that are produced in the same way as ceramic stones , based on barium titanate. 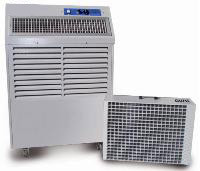 The specially designed ceramics are used as semiconductors therefore when the heater is switched on the voltage is drawn through a positive temperature coefficient which enables the unit to produce heat quickly. 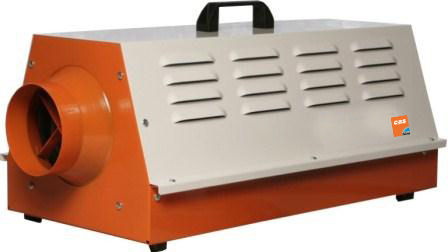 As the heater reaches the desired level the element self limits the the required heating power.The PTC2 Compact provides a low cost and extremely efficient heat source solution. 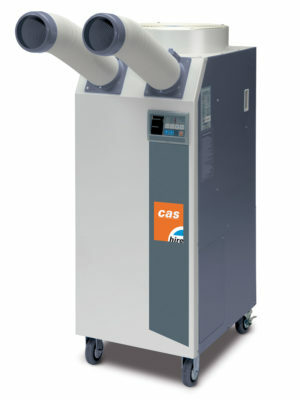 The low cost operation is also enhanced due to the variable power requirement desired from low to high power settings. 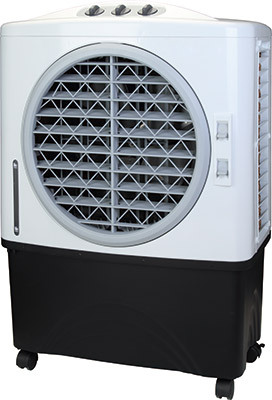 The PTC2 Compact also boast a two step power control 1000w and 2000w with variable thermostat to achieve your specific heating required. Comapct and easily manouvreable design. 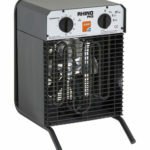 Extremely energy efficient heater elements. Multi position switch offering vairiable 1000w & 2000w outputs. Simple easy to use controls. 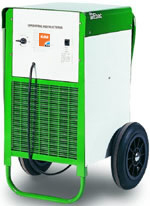 Metal cased suitable to use in industrial and commercial applications. 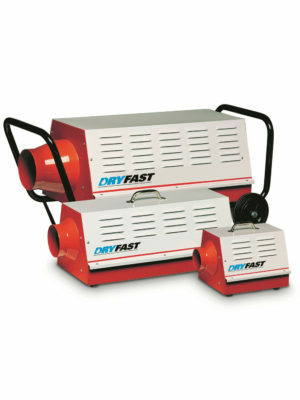 Produces dry heat suitable to use along with dehumidifiers to speed up drying process. 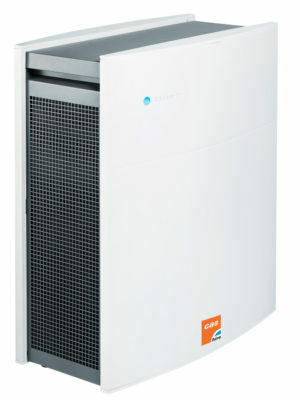 Blueair 405 Classic Air Purifier £415.83 ex. VAT.